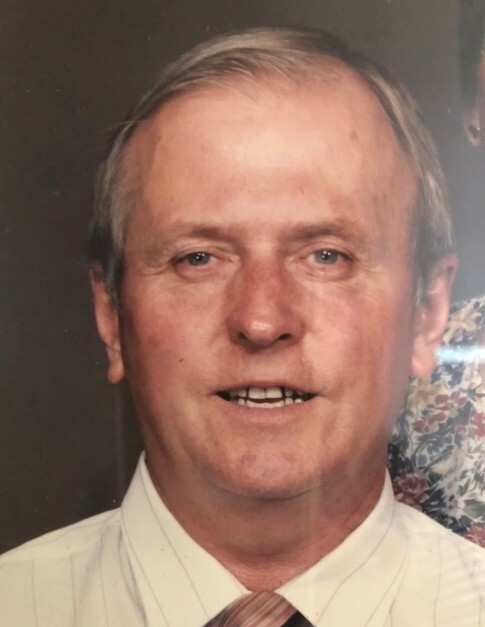 Donnie Thompson passed away on Tuesday, January 22, 2019, peacefully with his loving, devoted wife of 61 years by his side. shortly after the waxing, the car stayed in the garage and others were sought after to use their vehicles. he is reunited with his beloved Son. The family extends their deepest appreciation to his Hospice Caregiver Alissa who provided loving and compassionate care and Donnie adored her. There will be no visiting hours. A private celebration of life and burial with military honors will be held in the Spring.